The new Tokai Legacy series for 2016. We would like to welcome our new Tokai Legacy series. The new Legacy series are Chinese made models with Basswood body's instead of Mahogany body's that we use for the Traditional series. In appearance the Legacy series are the same as our Traditional series and beside the Basswood body, the neck is made of Chinese hard maple and we use Chinese Hardware(vintage looks). 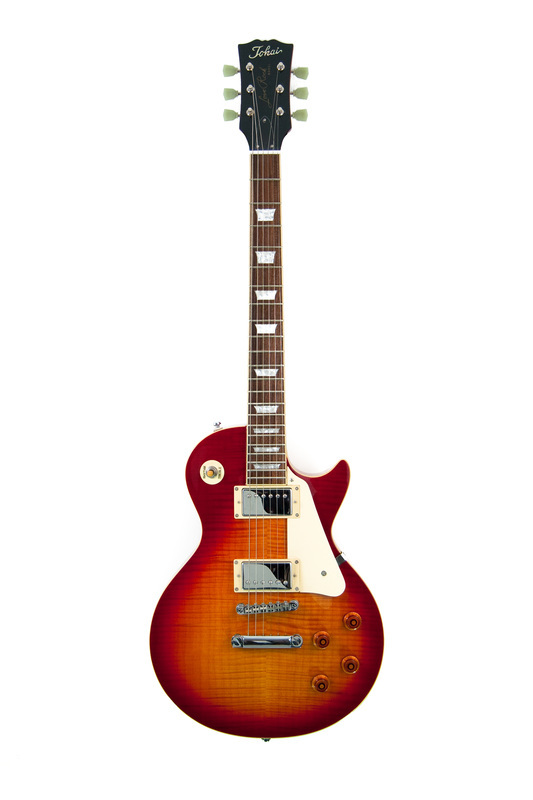 The Legacy series carry all the guitar models were known for but for a very good price. Now even beginners can start playing guitar with the right instrument for a good starter price! Check al the Legacy models in the drop down menu.